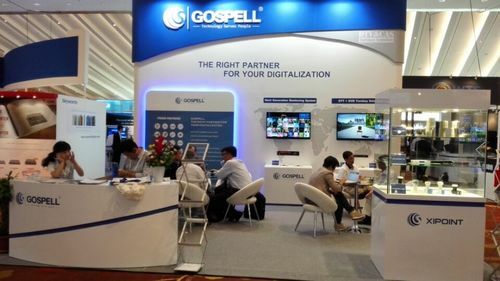 The Broadcast Asia2015 was held in the Marina Bay Sands, Singapore from Jun 2 to 5.Gospell exhibited the newly Next Generation Monitoring System, DTV+OTT System, CAS and so on. There was no doubt that products on display successfully attracted the interest of many customers. 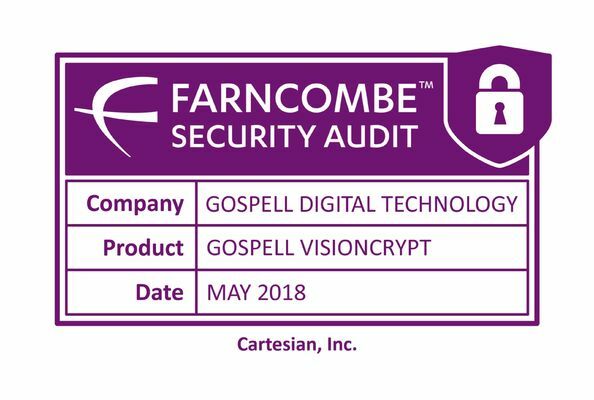 Especially the Next Generation Monitoring System and DTV+OTT System will be applied into the network can create more benefit for the customer. 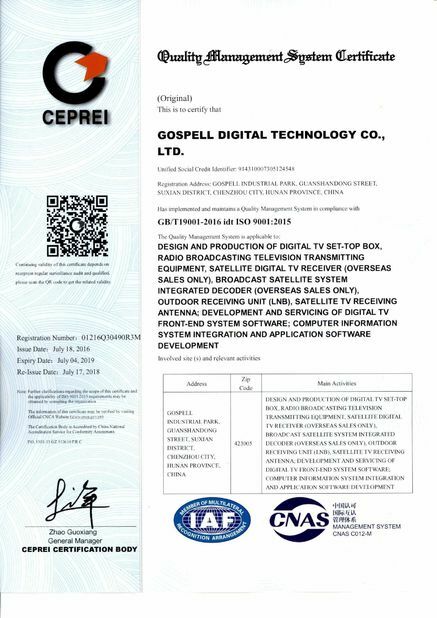 At last many customers hope to come to Gospell Company and make further negotiation.